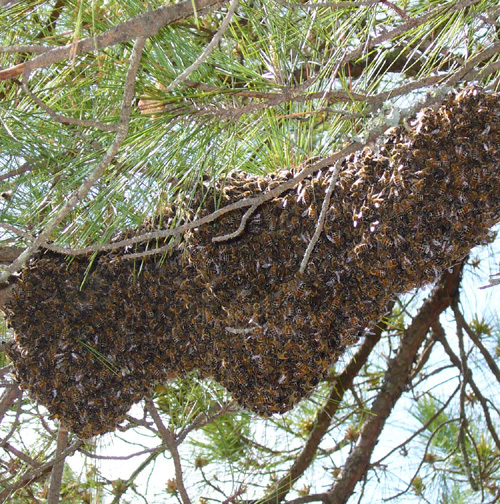 As if a bee swarm itself weren’t enough to turn a day bad, Jack from the Self-Sufficient Steward experienced a double-whammy this week. 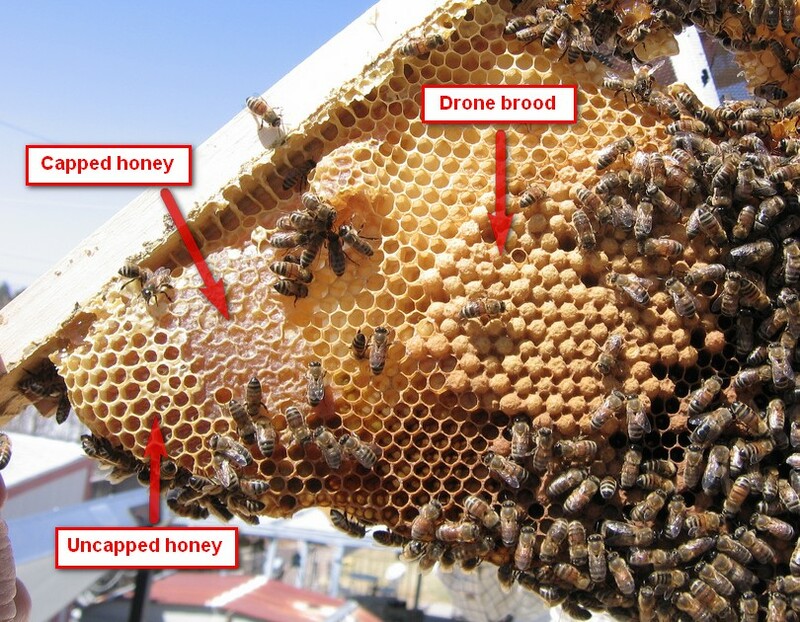 So, I flunk basic beekeeping once – preempting the swarm is pretty rudimentary stuff and I blew it. But now I have a chance to really earn my beekeeping merit badge by capturing the swarm in the hive body I had prepared to split the colony. So I scramble around, calling in to some experienced beekeepers for advice and re-reading the ‘capturing the swarm’ section. Then I hustle back out a full ten minutes later, ready for my trial by fire, to find….an empty branch.